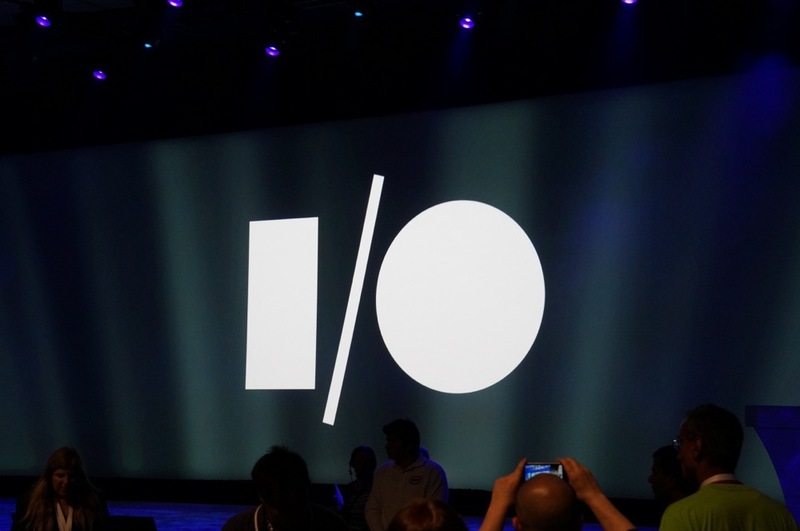 It’s time to put your name in the hat for Google I/O 2016! Registration is now open for all and will remain open until March 10 at 5PM Pacific. As a reminder, I/O costs $900 for general attendees and $300 for academic tickets. The registration process is essentially a lottery, where you fill out a form to submit your chance for entry, then sit back and wait until March 10 when Google decides who gets to go. To fill out the lottery entry form, head over to the Google I/O site. DROID Turbo 2 Marshmallow Update has Really, Actually, For Real This Time, Bro, Started!